Click on any time to book an appointment to tour the venue and meet with a Live Wire Athens representative. 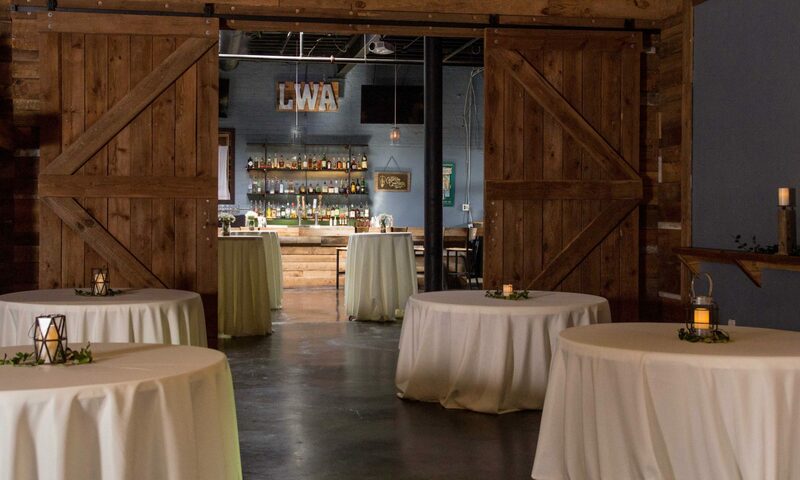 If your preferred meeting day or time is unavailable, please email rentals@livewireathens.com to schedule your tour or appointment. We look forward to hearing from you soon.